The future of robotics: Episode 2. 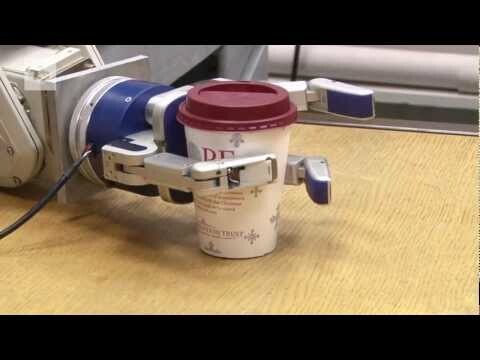 The second of our videos looking at the fututre of robotics with the experts at Kings College London. In this episode we take a look at a robotic arm that knows what it’s holding and how hard to hold it.